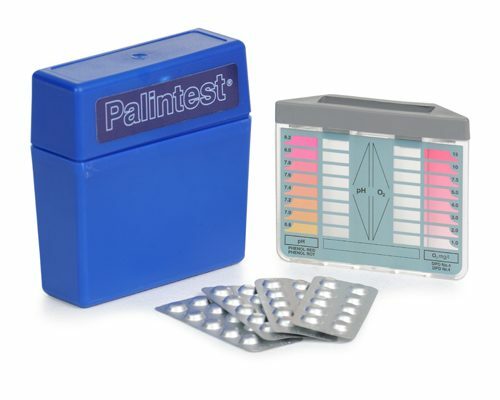 Palintest is a leading company in the design and manufacture of electronic and visual testing products for residential and commercial swimming pools, hydrotherapy pools, spas and hot tubs. 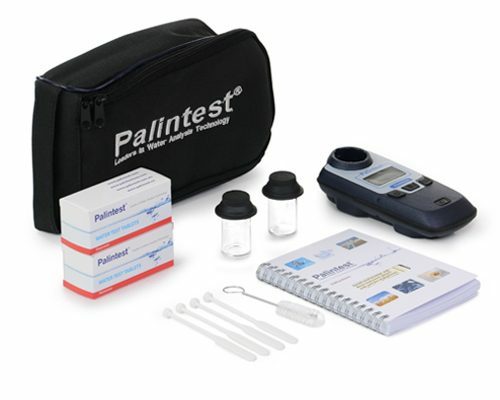 Golden Coast is one of a limited number of partners with Palintest, distributing their products throughout the Wet Leisure industry. 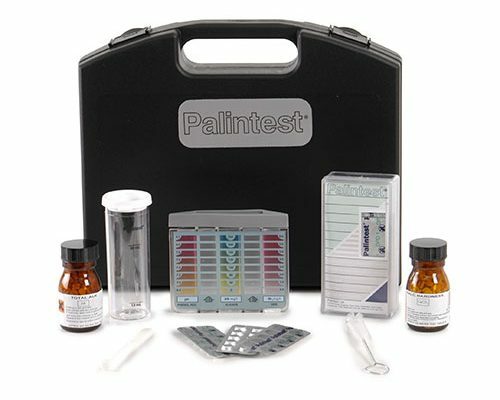 Offering a comprehensive range of photometer, electrochemical and visual test kits, the Palintest product line is supported by 70 years of research and product development. Over the years they have developed a number of market firsts and continue to push the boundaries of innovation, enabling customers to make critical decisions with confidence.